A modern finish with a delightful honeyed tone, the clear lacquered coating provides additional sheen and depth of colour, a finish that can be used to coordinate with almost any decor. 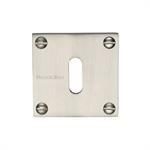 Satin Finishes tend to disguise finger marks and being easy to clean are just a few of the reasons why this is a very popular finish. 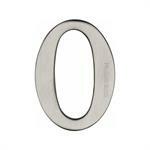 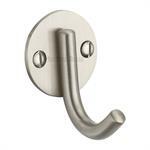 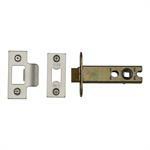 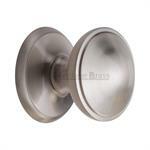 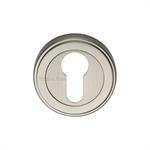 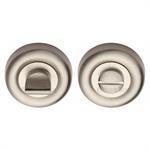 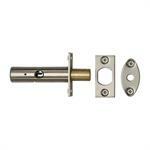 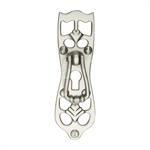 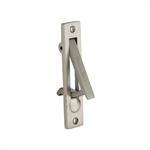 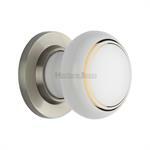 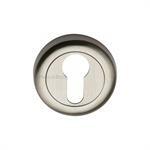 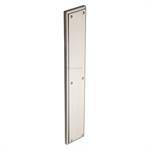 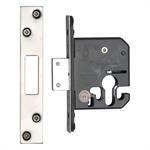 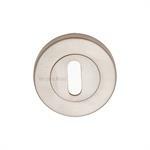 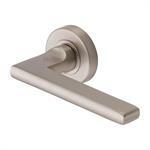 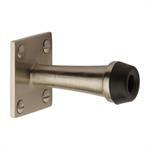 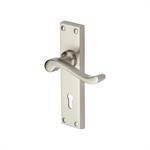 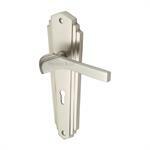 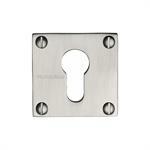 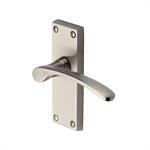 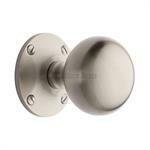 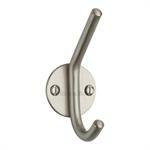 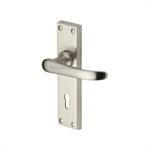 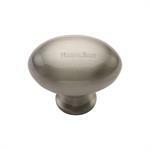 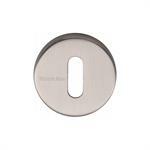 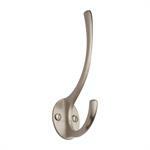 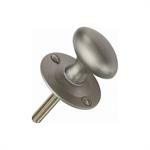 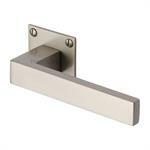 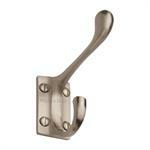 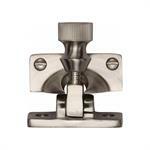 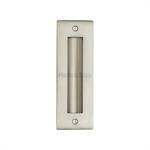 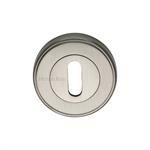 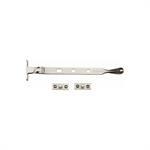 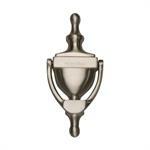 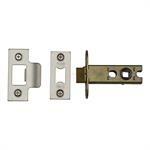 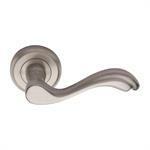 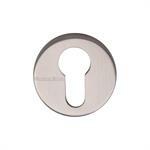 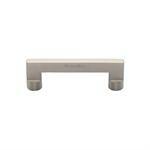 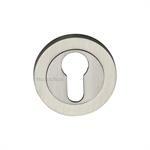 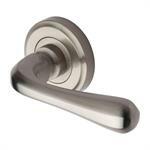 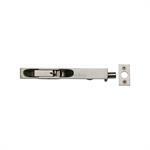 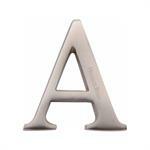 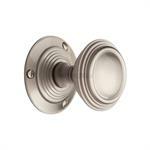 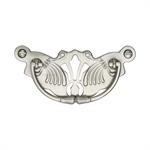 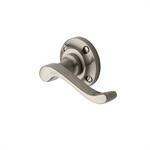 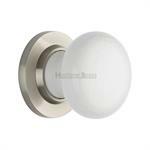 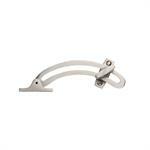 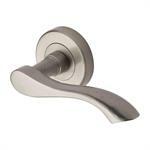 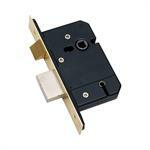 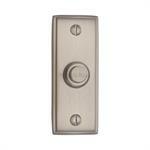 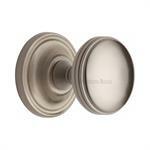 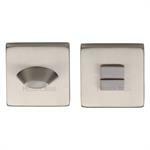 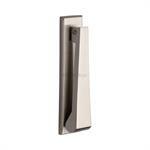 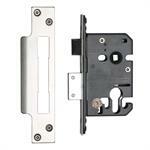 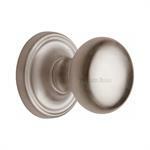 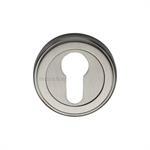 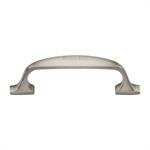 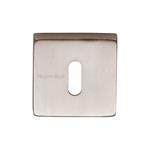 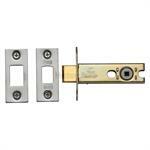 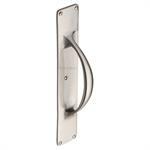 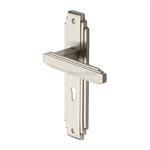 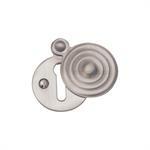 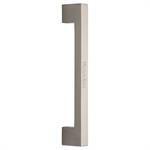 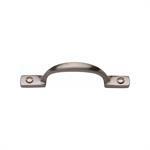 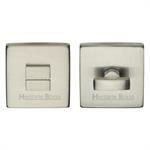 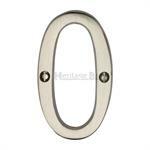 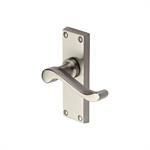 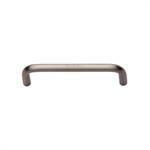 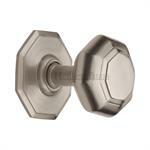 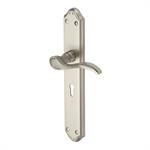 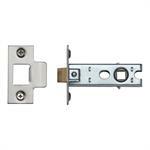 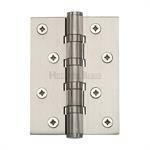 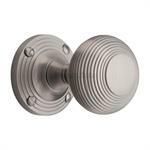 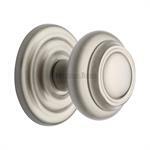 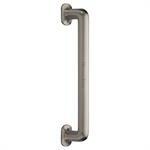 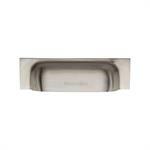 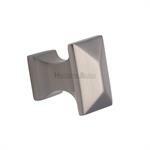 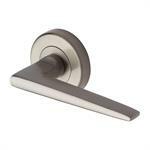 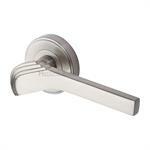 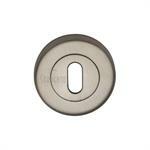 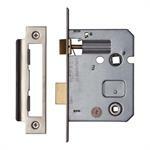 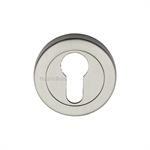 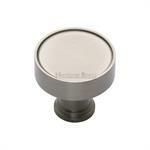 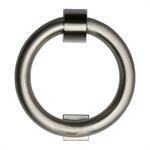 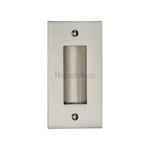 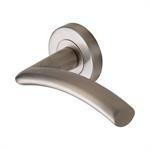 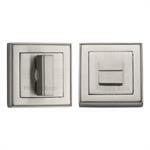 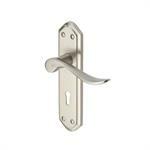 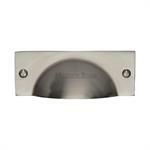 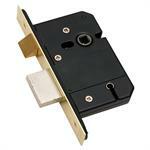 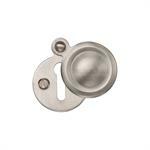 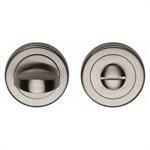 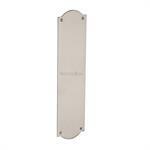 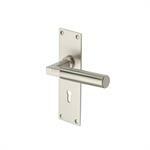 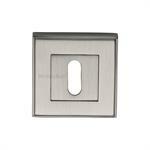 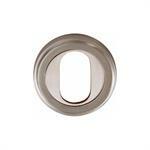 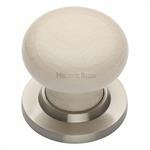 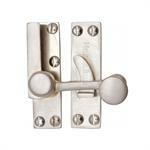 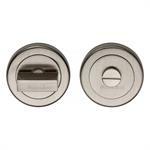 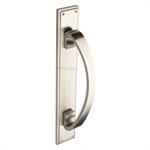 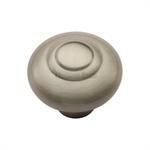 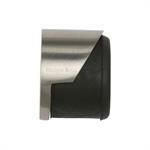 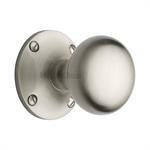 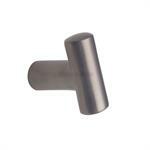 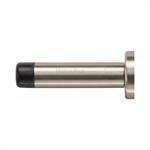 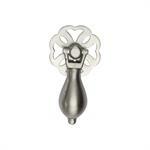 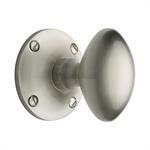 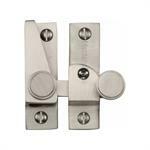 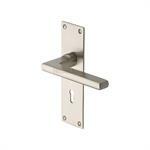 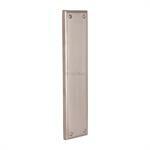 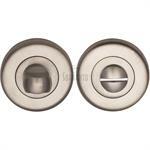 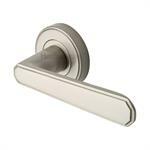 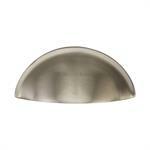 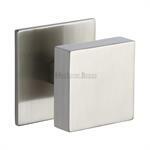 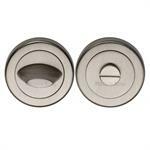 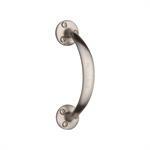 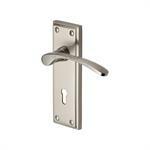 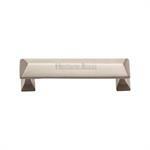 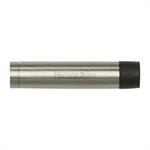 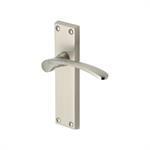 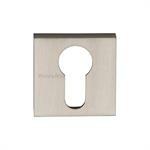 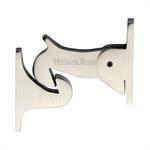 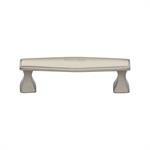 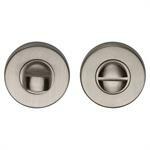 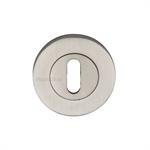 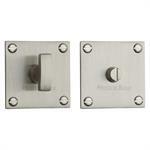 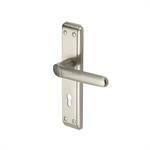 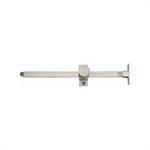 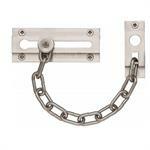 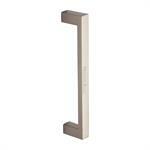 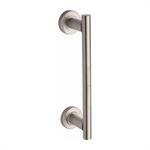 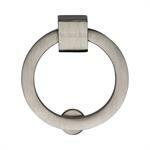 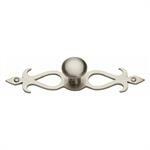 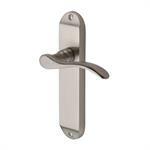 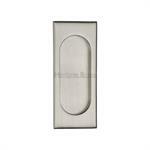 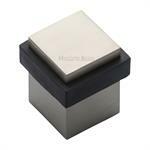 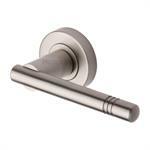 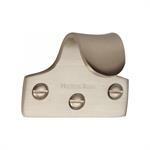 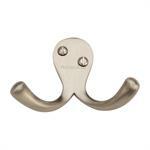 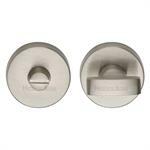 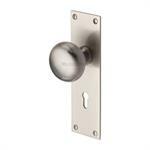 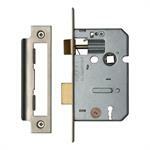 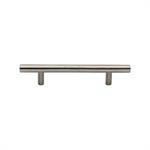 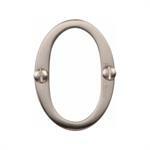 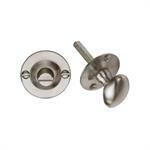 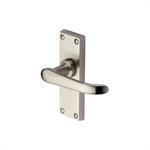 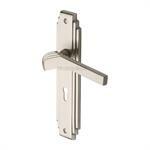 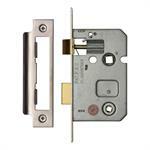 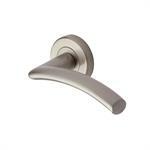 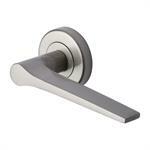 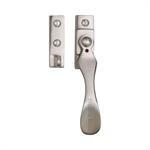 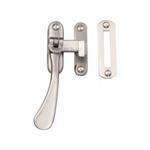 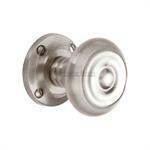 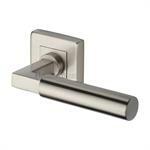 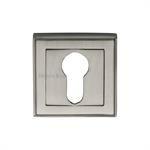 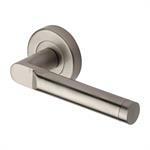 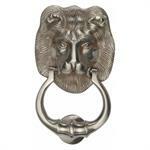 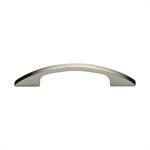 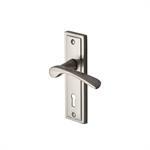 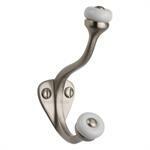 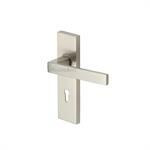 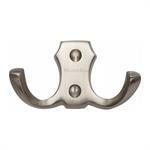 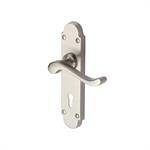 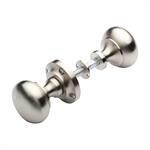 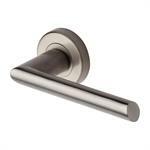 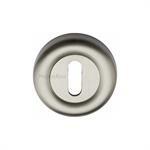 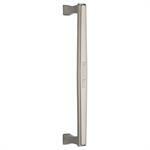 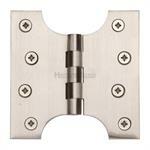 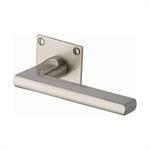 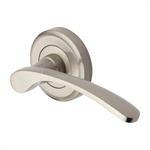 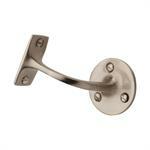 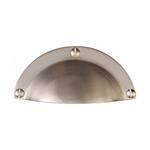 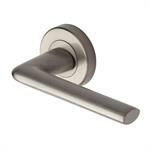 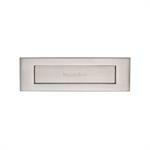 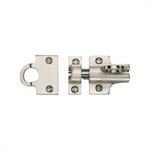 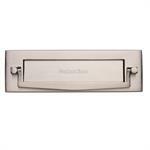 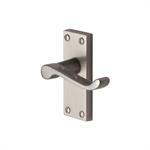 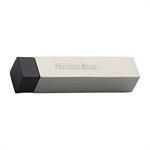 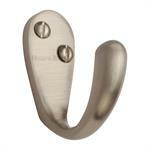 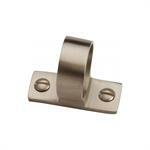 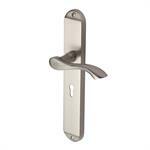 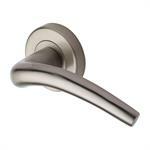 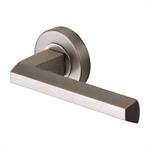 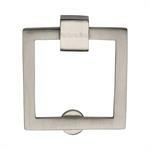 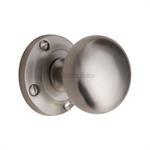 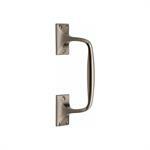 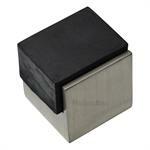 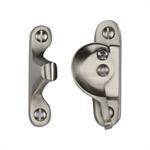 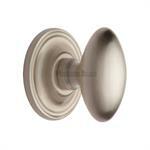 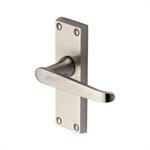 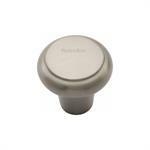 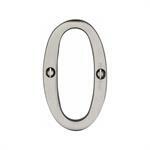 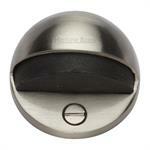 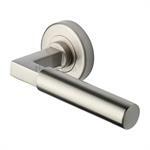 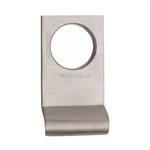 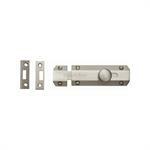 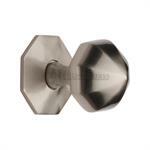 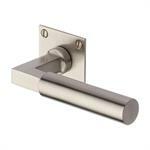 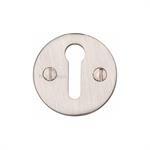 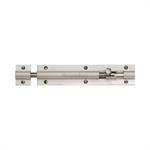 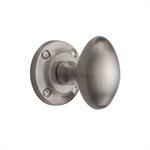 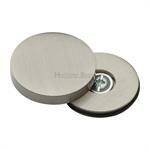 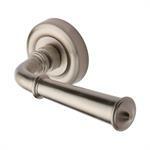 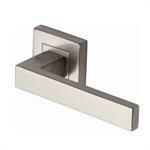 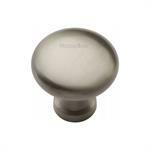 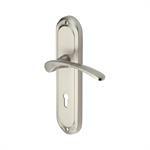 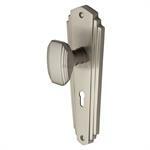 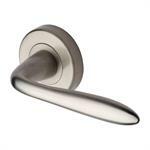 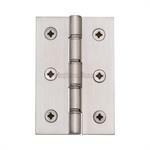 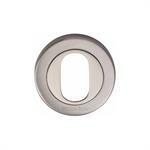 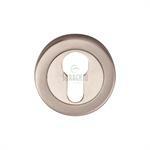 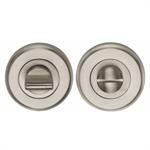 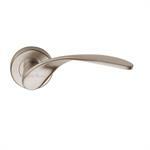 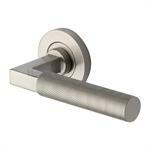 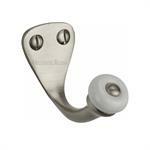 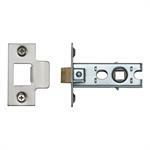 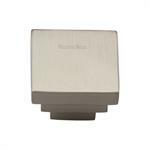 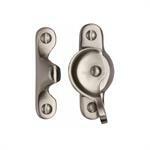 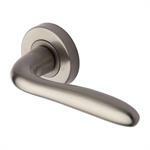 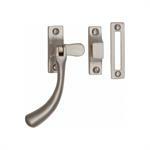 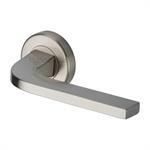 Door hardware products made from Solid Brass or Zinc are available in Satin Nickel finish. 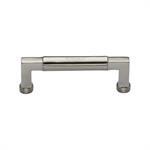 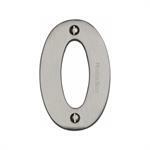 Most of our products like door handles, door knobs, external door hardware, door knockers, letter plates, numerals, cabinet handles, cabinet knobs, door pull handles, finger plate, door stops and many more are available in Satin Nickel finish. 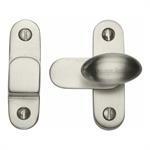 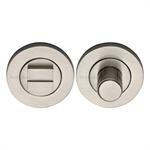 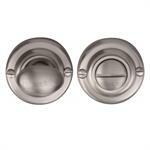 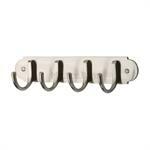 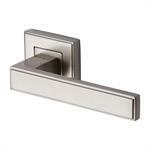 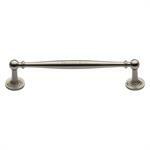 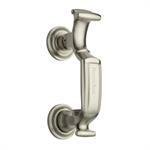 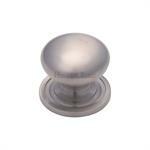 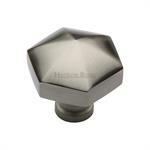 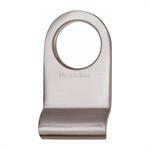 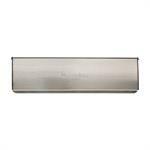 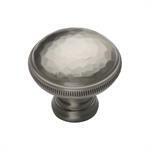 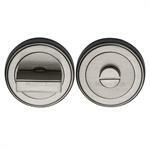 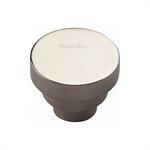 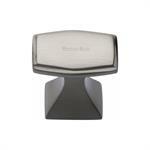 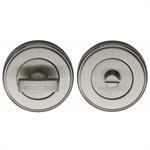 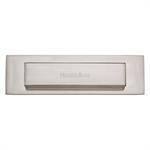 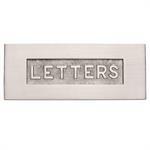 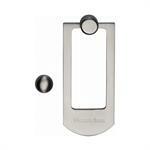 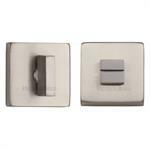 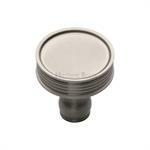 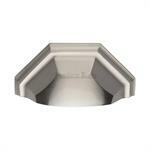 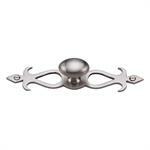 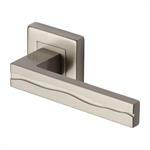 You can buy an entire suite of door hardware and home accessories in Satin Nickel for uniform styling of the house.